Also, there's a very large recall of ground beef. Be careful of ground beef. A report from the Office of the Inspector General found that the FDA was not only slow to find problems in food production but that it often didn’t take the right steps to correct violations and ensure that proper procedures were followed after violations were found. Foodborne illnesses, in some ways, are on the rise, and certainly, reporting of those violations are more visible than ever before. But there are still issues to correct. Last week, the FDA released an announcement that there would be a significant change in the reporting of food recalls: there is now guidance that encourages reporting of exactly where tainted food is sold. In the past, the FDA would single out the supplier, but not necessarily the specific retail locations where products were sold. This isn’t always a problem; the FDA does give out product batch numbers, which can be checked against the product itself, or will list the specific brand name of a product. But there are also products where this is a significant issue. Some products don’t come with batch numbers at all, like produce, deli meats, or nuts. In that case, it can be difficult to figure out, as a consumer, whether you’ve actually purchased one of the affected products. So the FDA’s new guidelines provide a bit more power: they will, in cases like those un-numbered products, list the exact retail locations where affected food was sold. Though probably inadvertent, this change is well-timed, as a significant recall of ground beef from Cargill was announced last week. 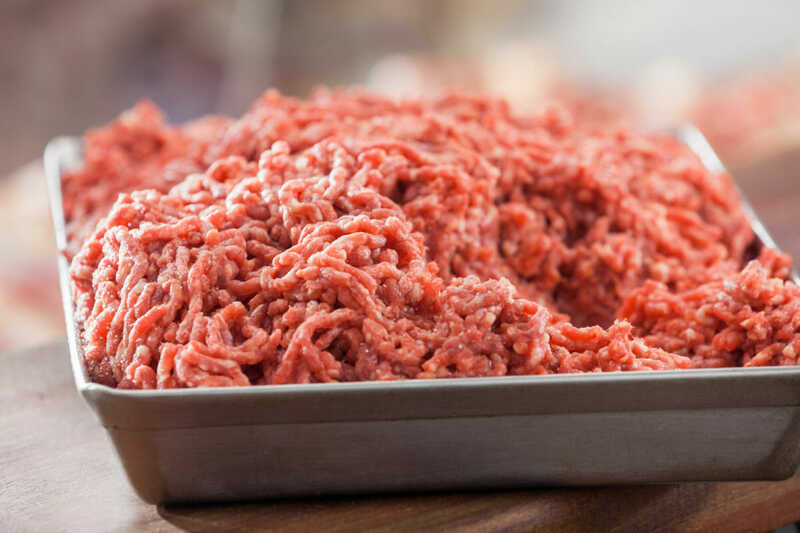 More than 130,000 pounds of the ground beef, sold in nationwide retailers including Target, Sam’s Club, and Albertson’s, has been recalled due to fears of E. coli contamination. The USDA, which regulates meat recalls – the FDA handles everything else, which, yes, is confusing – attributed 17 illnesses and one death to the tainted meat. The USDA, for its part, already lists the specific retail locations that sold affected products.